One of the highly challenging free online games to play, Billiard Blitz Challenge is a fun-filled and interesting activity for kids. 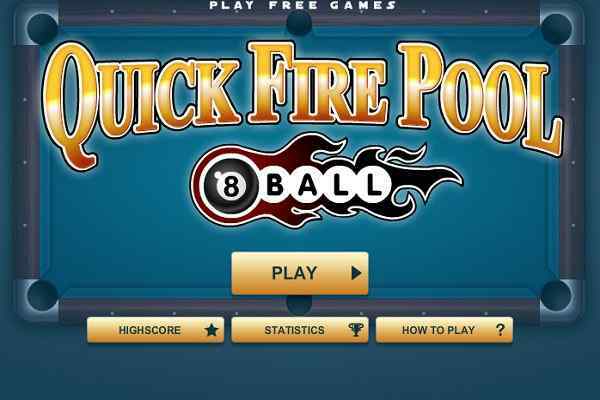 In this cool billiard game, you have to pocket as many balls as you can do in order to obtain the optimum possible scores. Use your mouse to make the adjustment of the direction of the cue and play your game safely by setting the power of your shot.? 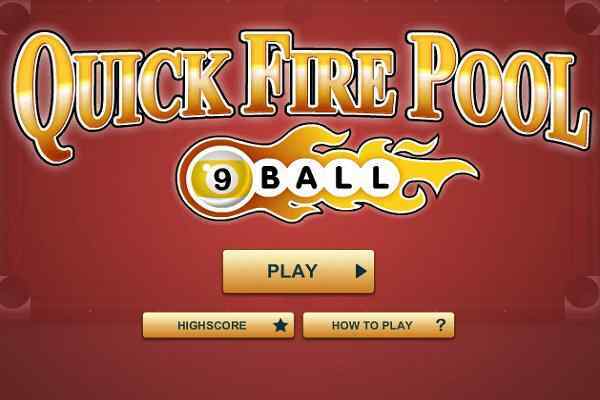 Try to be quick when playing this flash game since you have to pot all the balls within the given time. With a star, sink all the balls into the holes in order to collect the optimum possible points and, of course, bonus time. The more you try to be active, the better chances of achieving a higher score will be. 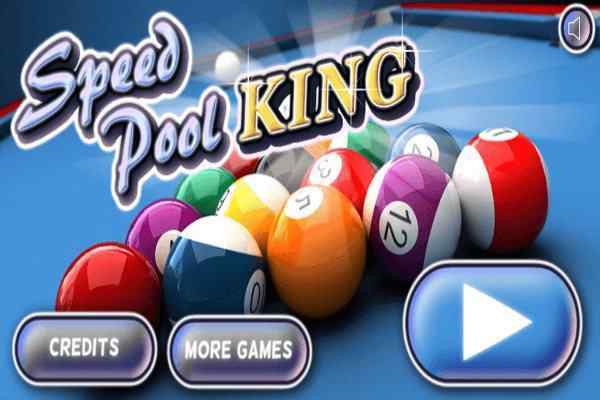 The key to beat all the levels of this cool billiard game is to pull off all the trick shots as well as smooth moves. You are advised to get all the balls into the most appropriate pockets in the least possible time. The fun and excitement you obtain from this flash pool game are extremely amazing and unmatched. 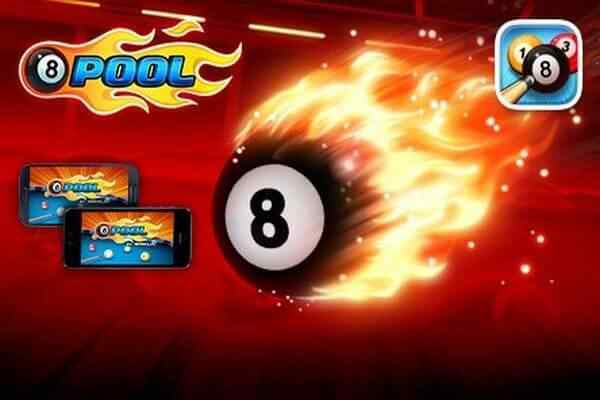 One of the latest sports to play for boys, Billiard Blitz Challenge is meant for all those who are crazy for pool games. 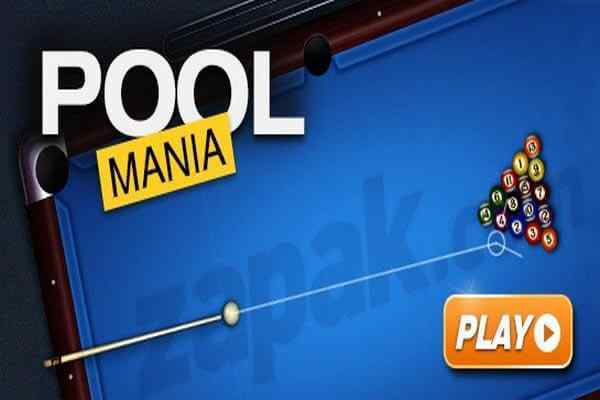 The awesome graphics and easy-to-use interface of this new pool game can help to make your online gaming experience something interesting. ?